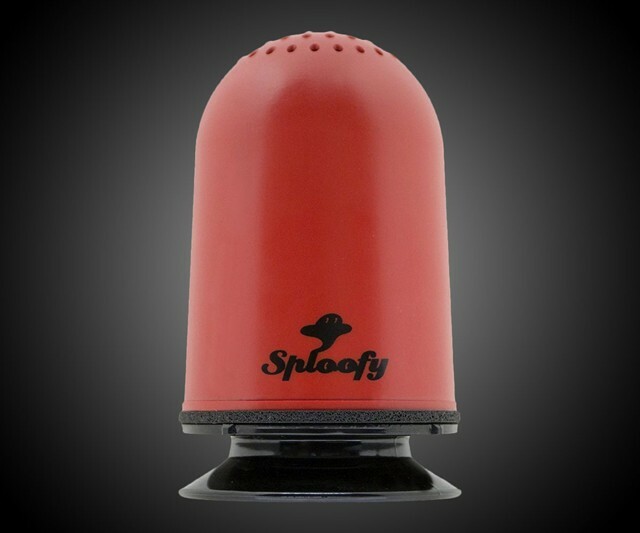 Sploofy Can Help You Smoke Indoors More Discreetly | OhGizmo! So… Cig in one hand and sploofy in the other? Nah.